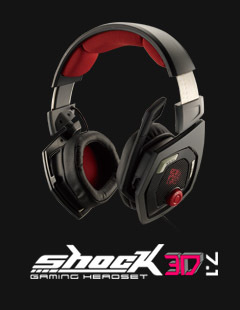 Sick of your old gaming headphones lacking that extra punch of sound? 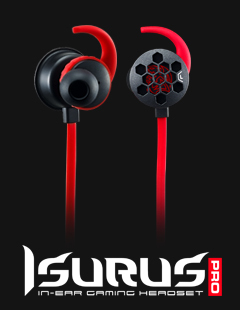 When your pair starts to lose its kick, it’s probably a pretty good idea for an upgrade. Otherwise, you’re going to be stuck with that subpar pair whilst trying to enjoy your favourite PC game and, believe us, it’s really not that fun. 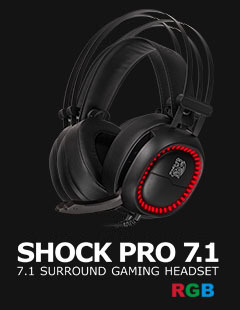 You miss those hectic, immersive moments, and the game just doesn’t have the same impact as it would with a good quality gaming headset. 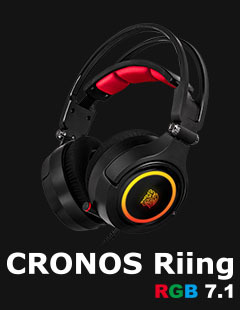 So, if you’re looking for the best headphones for gaming, you should go no further than the range we’ve got here at TteSPORTS. 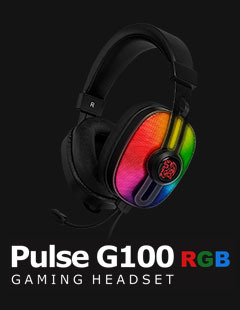 With crazy features like visual illumination with multiple pre-set colours, neodymium drivers for balanced in-game audio, built in controls and, of course, an unbeatable, immersive quality of sound, the technology and innovation used for TteSPORTS’ gaming head sets are second to none on the modern market. 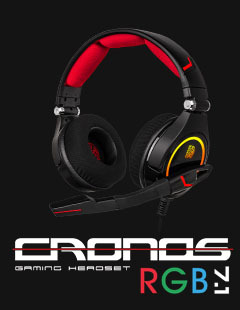 We provide delivery on our range of gaming headsets throughout Australia. 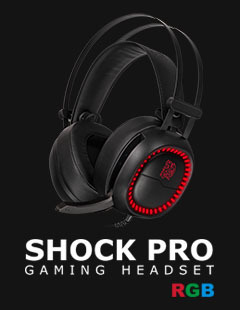 So, if you’re getting your game on in Melbourne, Perth, Sydney or anywhere else, all you have to do is place an order from our range of state of the art wireless gaming headphones and we’ll have them delivered straight to the action. 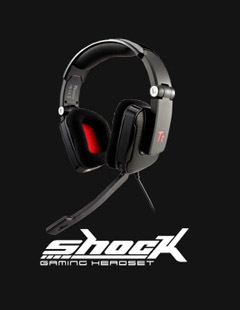 At TteSPORTS, we care about the development of new, innovative gaming technology. When we go to work on creating a new set of headphones, we pull out all the stops, thinking of each and every way we can make them enhance your gaming experience. The result is an exceptional range of wireless headphones that just can’t be beat for quality. You can also be sure that they are going to last, unlike that last pair you had that gave it in after a couple of months.